Attendees will have the opportunity to learn about a wide variety of topics pertinent to sports medicine through a weekly series that includes lectures, case studies, and discussions. There will be a different topic each week and presenters will range from orthopedic surgeons, primary care sports medicine doctors, radiologists, physical therapists, athletic trainers, and academic researchers. Presentations will occur at Research Park or The American Center and will be streamed to both facilities. MDs (mainly sports medicine based but would include radiologists, pediatricians, primary care physicians), DOs, Physician Assistants, PTs, Athletic Trainers, Strength and Conditioning Professionals. The University of Wisconsin–Madison ICEP designates this live activity for a maximum of 0.75 AMA PRA Category 1 Credit™. Physicians should claim only the credit commensurate with the extent of their participation in the activity. 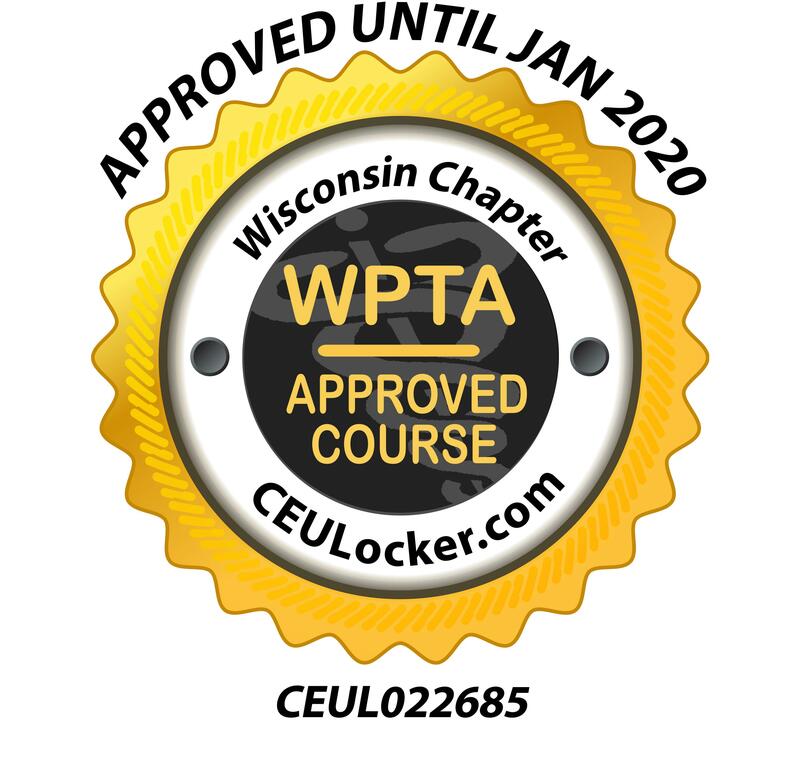 University of Wisconsin Sports Medicine (BOC AP# P451) is approved by the Board of Certification, Inc. to provide continuing education to Athletic Trainers. This program is eligible for a maximum of 0.75 EBP Category hours/CEUs. ATs should claim only those hours actually spent in the educational program. The Wisconsin Physical Therapy Association approves this course for .75 contact hours for PTs and PTAs. Provide team-based care when evaluating and treating common sports and concussive injuries in active populations. Identify age-specific differential diagnoses for musculoskeletal injuries and concussions. Apply management guidelines for athletes who have sustained a musculoskeletal injury or concussion.